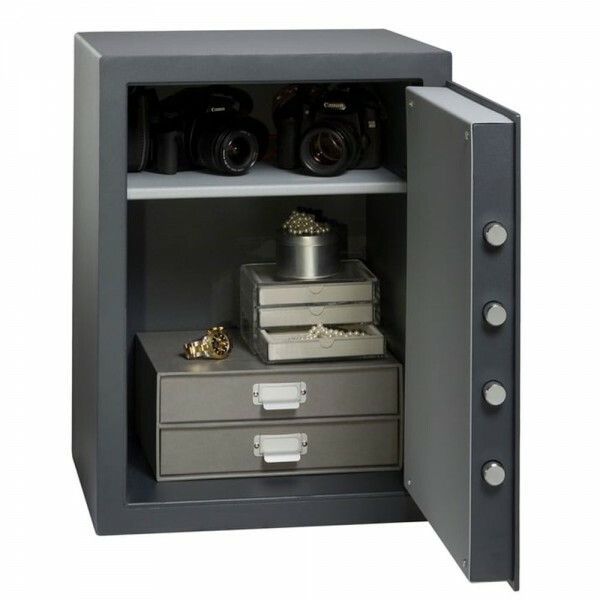 The Chubbsafes Alpha Plus 6 Key is a cost efficient storage solution for home or commercial use. It has a recommended cash rating of £3,000. 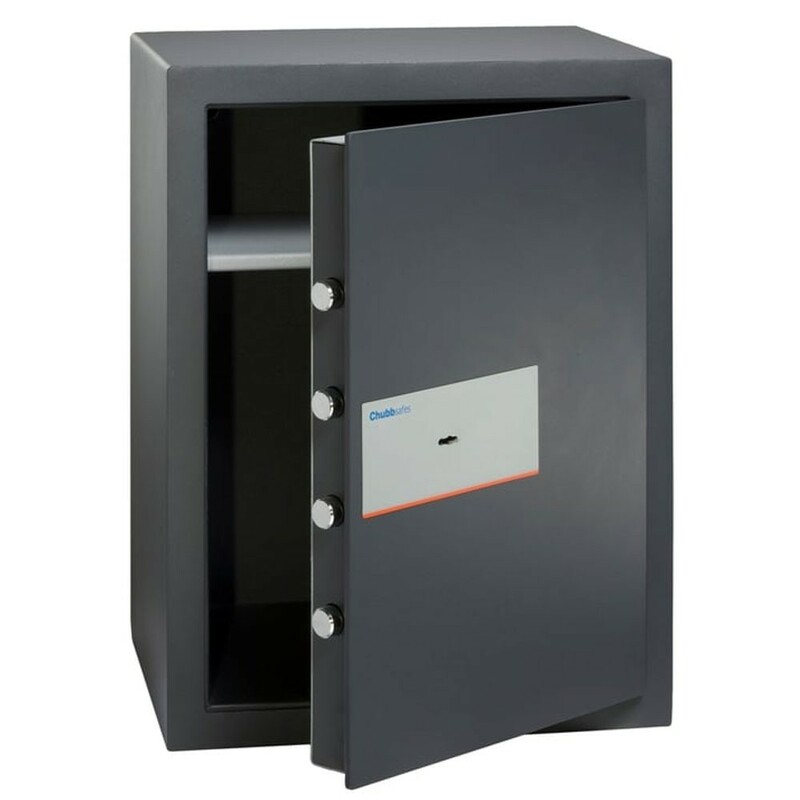 This safe is operated using a double bitted key lock supplied with 2 keys. The Chubbsafes Alpha Plus 6 Key has a laser cut 6mm steel door and a double layer body with fire retardant filling.